With more than 25 years of experience in the insurance, health care, risk financing and benefits industries, Karin is an internationally recognized thought leader in this sphere. 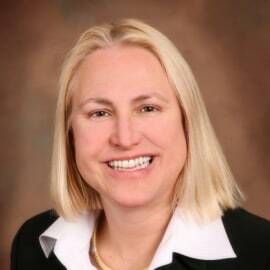 Karin helps clients develop customized, innovative solutions including developing insurance and captive entities, designing new health and life products, evaluating benefits strategies and funding, and creating market entry strategies for companies in the retirement area. She holds eight patents in insurance and is on Boards and/or Advisories for CICA, Fallon Health and VCIA. Karin has won numerous awards, including 2017 Power Broker and is a licensed insurance advisor for life, health and property and casualty.